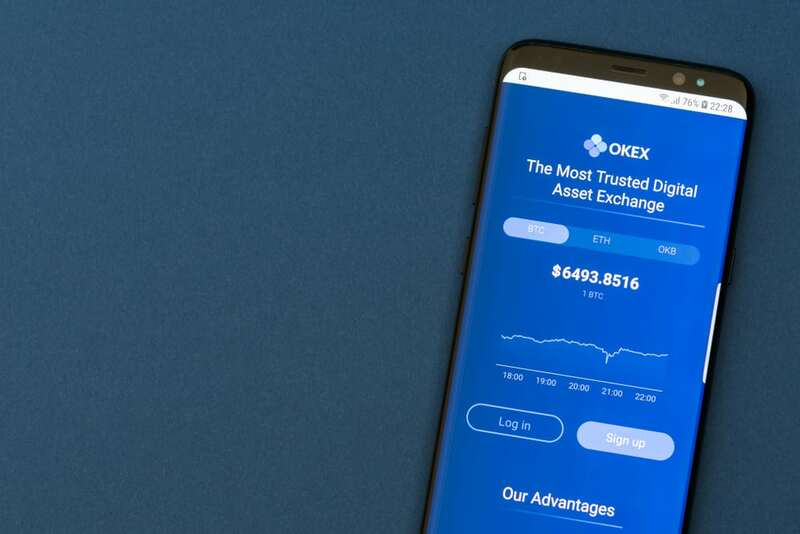 Crypto exchange OKEx announced the delisting of several trading pairs that demonstrated weak liquidity and trading volume, as a way to protect users from the risks involved. The Hong Kong-based cryptocurrency exchange, OKEx, announced on October 25, it will be delisting more than 50 underperforming trading pairs. According to the press release, the exchange plans to remove trading pairs with weak liquidity and trading volume, based on the “OKEx Token Delisting / Hiding Guideline.” The event will occur on Oct 31, at 06:00 CET and OKEx advised its users to cancel their orders of the affected trading pairs prior to the deadline. After the deadline, all active orders will be automatically canceled by the system and assets will be credited to users’ accounts. The exchange said, however, that only trading pairs will be delisted and clarified that the respective coins will not be affected. Following the delisting announcement, Andy Cheung, Head of Operations of OKEx, provided a link to the “OKEx Token Delisting / Hiding Guideline,” which outlines the criteria based on which trading pairs are evaluated. He added that the listing of an asset is never final and good performance is essential to maintain its place on OKEx. Cryptocurrencies Currently Going Through a Correction Period? Since last year’s frenzy, the crypto market has stabilized, and cryptocurrencies are going through a consolidation period lately. This narrowed trading range could be seen as a market correction, which gives exchanges the opportunity to reevaluate the performance of trading pairs. Similarly, at the beginning of October, Binance delisted Bytecoin (BCN), ChatCoin (CHAT), Iconomi (ICN), and Triggers (TRIG) from its platform. Earlier this month, OKEx announced the listing of four stablecoins. Namely, TrueUSD (TUSD), USD Coin (USDC), Gemini Dollar (GUSD), and Paxos Standard Token (PAX) were added. Consolidation periods are usually followed by breakouts, and stablecoins were created as a countermeasure to the extreme volatility digital currencies have shown before. Therefore, could such a move be anticipating a breakout waiting just around the corner?